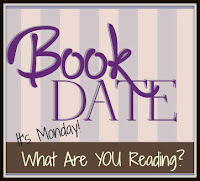 Literary Lindsey: It's Monday and I'm back to reading! 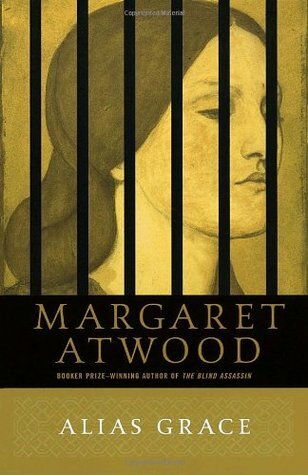 It's kind of terrible, but I've never read anything by Margaret Atwood... I do intend to rectify that though! 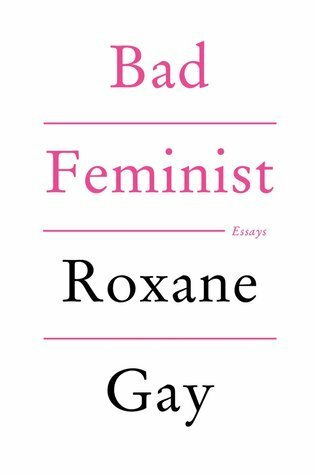 I've read a few, but she has written so many books! I'm trying hard to get back into the swing of things as well! Your two books for this week sound good! Good luck! I hope this week goes well for you, Julie! Excellent picks this week. Enjoy! I really want to read Everything Brave is Forgiven. I hope you enjoy it. I enjoyed Maine. It took me a while to get into it, but it sucked me in. 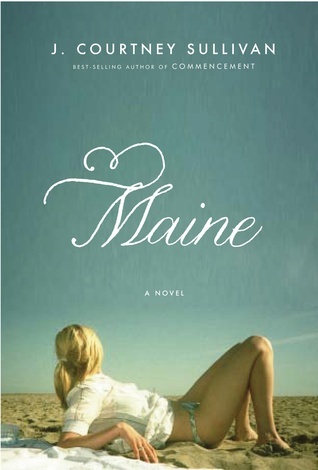 It's a great beach read. Ooo, you have a ton of good books this week! I still haven't read Alias Grace (but have it on my shelves, just waiting for me). I'm slowly putting together my Atwood collection. There are so many to collect! 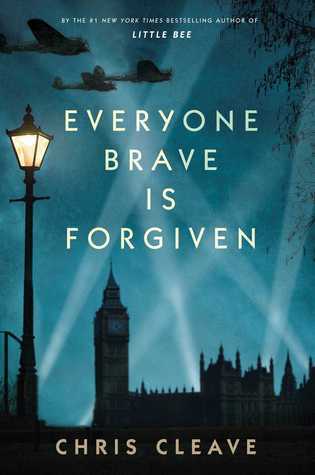 Everyone Brave is Forgiven is on my list to read. It's receiving great reviews. I hope you enjoy it. I love Chris Cleave's novels and I love stories set around WWII, so it seemed like a no-brainer for me!